Whether you like to ride horses, picnic, camp, fish, learn about the past, or play baseball, this park has something for everyone. The Parks & Recreation Department and the IDaho Education Alliance for Solutions (IDEAS) Board have given their valuable time, blood, sweat, and tears to improve the park. Exit 108 off I15, travel eastbound. 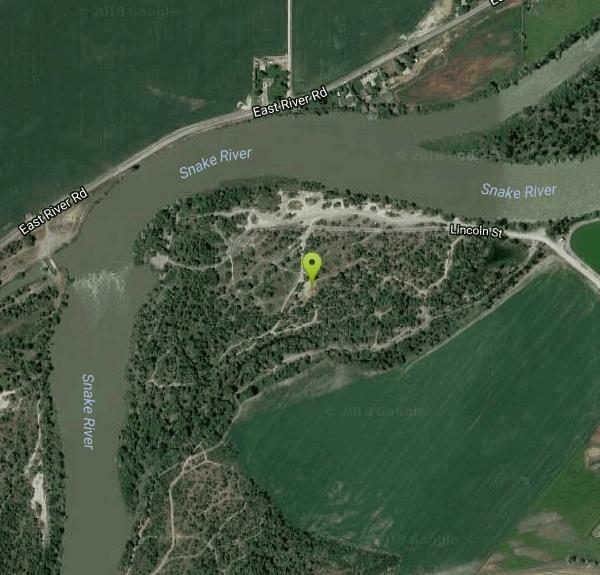 The park is to the right after you cross the Snake River Bridge.